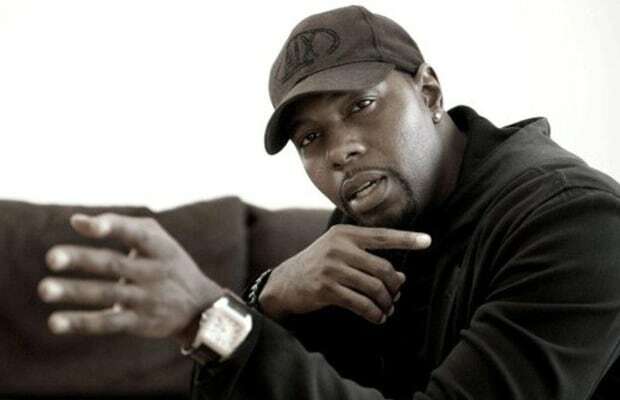 Antoine Fuqua To Direct "Storming Las Vegas"
We guess director Antoine Fuqua is about doing anything except working on that Tupac Shakur biopic. Whether or not he will ever manage to get that production off the ground and in front of a camera remains a mystery, but we do know about a new movie that he actually will make. Fuqua has been attached to helm Summit Entertainment&apos;s new film Storming Las Vegas, which is an adaptation of John Huddy&apos;s non-fiction book about a real life casino robber name Jose Vigoa. The "Cuban-born, Soviet-trained" commando went on a crime spree during the ‘90s that lasted for 16 months and targeted some of Sin City&apos;s most famous casinos. Think of the film as Ocean&apos;s Eleven meets No Country For Old Men with a modern day Robin Hood twist. While there&apos;s no script for this in the works yet, the premise for Storming Las Vegas sounds like a fascinating story. So, we can add one more title to a handful of projects now upon Fuqua&apos;s plate. Already he&apos;s directing Afterburn, a sci-fi flick that has Gerard Butler attached; an untitled Chinese-language "tragic love story" drama; the boxing movie Southpaw, which is set to star Eminem; and The Tomb, which Arnold Schwarzenegger was looking at earlier this year.